You’re meeting your friends in the city centre. You have tickets to a concert at a crowded venue. Perhaps you’re a new driver and hitting the roads alone for the first time. What are you most anxious about? Not the traffic. Not motorways. Not big roundabouts. The scenarios are upsetting. Trying to squeeze into a tiny space in the car park while five cars queue behind you beeping furiously. The total regret you feel when you realise you’ve embarked on a parallel park on a busy road but there’s absolutely no chance of you fitting into that space. Sounds familiar? We’ve all been there. Read on to find out how to park safely and successfully in any situation. We all know this but still many of us start avoiding parking from the moment we get a driving licence. Don’t be afraid to ask an experienced driver to join you while you practice different parking styles on a quiet road or in an empty car park. You could even use cones to really test yourself without any risk of hitting another car. The more practice you’ve had, the more confident you’ll feel when parking under pressure. Are you a confident driver but prohibited by problems with parking? Even just one session with a qualified instructor could really make a difference. In fact, the AA Charitable Trust offers free training for qualified drivers who just lack a bit of confidence. Click here to see if you qualify. 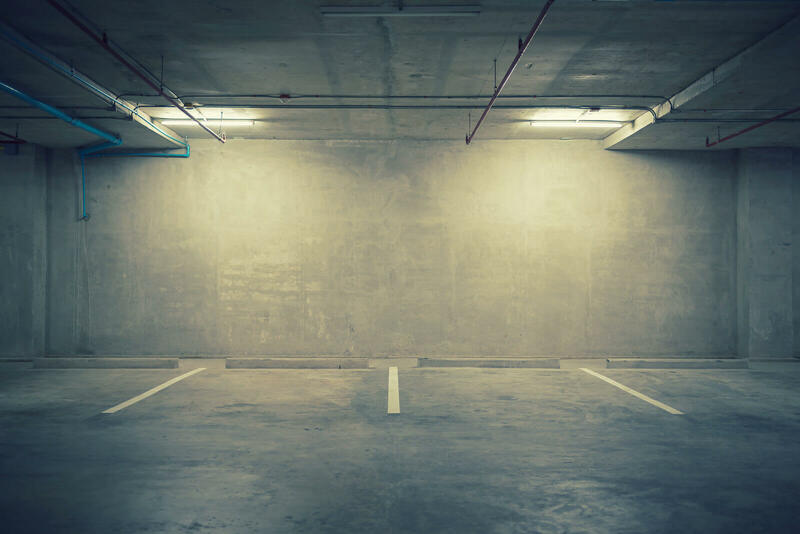 Before anything, make sure the space you’re parking in actually fits your car – it’s recommended the space should be at least 4ft bigger than your car, which is about a third of your car’s length of extra space. Indicate and pull up next to the gap. Slowly move forwards so that the back of your car is lined up with the back of the car in front of your space, you can also check your alignment with the mirrors of the cars. Turn your steering wheel to the left. It’ll take you a few times to know how far you need to turn it with your car. Reverse using your rear view mirror to keep an eye on the car behind you and your wing mirror to check your position in relation to the kerb. When you’re close to the kerb and clear of the car in front, turn your wheel to the right by the same amount you did to the left and centre it, adjusting to the position of your car. This should be much easier than parallel parking – the space is definitely there, you just need to adjust following the lines. Try and straighten up your wheels before you come to a stop. This makes it easier for you to exit the space in a straight line, without veering off to one side. It might help to adjust your left wing mirror downwards to help you see the road markings or parking space lines. Only do this if it’s safe, and make sure you re-adjust your mirror before driving off again later. While this might seem like a good option, especially when you’re half way through a manoeuvre and realise you’ve gone a bit astray, but it can really damage your tyres. Use your clutch control skills to steer while moving very slowly instead. Look for car partks with Park Mark® accreditation. Car parks displaying the Park Mark® tick officially meet the national standard for low crime, with measures in place to improve the safety of both people and cars. In the UK, a quarter of car parks have the Park Mark® award. Find your nearest one here. 7. Don’t even want to try? Parking can be a nightmare but it will get easier as you become more experienced. Take a deep breath and make sure you’re constantly looking around you and checking your mirrors. Good luck!